Experts Say These 5 Hairstyles Suit Every Diva! 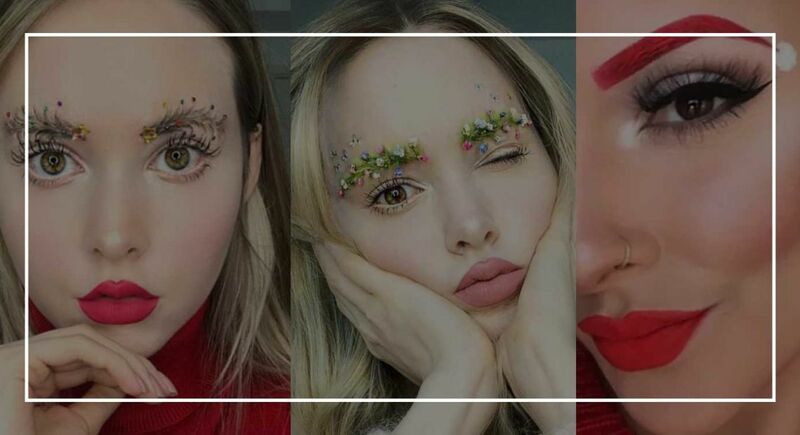 5 Beauty Trends that Went Viral in 2018 for No Reason! 10 Celeb-Inspired Hairstyles To Sweep Your Man Off His Feet! Super Savior: 5 Beauty Benefits of Apple Cider Vinegar!